Need translation software for eLearning development? eLearning translation can be very time-intensive and costly. Thankfully, the right translation software can definitely help conserve some of your organization’s precious resources. In this post, we discuss the importance of choosing translation software for eLearning development so that you can get high quality translations for voice overs, captions and printable materials. All while investing the least amount of time and money possible. We also discuss the features you should look for in translation software for eLearning, as well as a specific suggestion for the software you should be using to translate your course offerings. Whether you’re using Captivate, Articulate or other eLearning design programs, this checklist will help tremendously in your search for the best translation platform. If you don’t choose the best translation software for eLearning development, you will expend more energy, money and time than you planned to invest in the overall marketing of your eCourse. This can eat into your budget and even derail other projects you have on your plate at work. While the needs for every company will vary when it comes to choosing a language translation system, there are some that will make your translation process simpler than others depending on the types of features available within them. What’s more, the right translation software for eLearning development will provide you with features that support your company’s process for translating text and files as accurately as possible. After all, machine translation alone cannot produce the highest quality translations, which is likely why you’re searching for translation software in the first place. 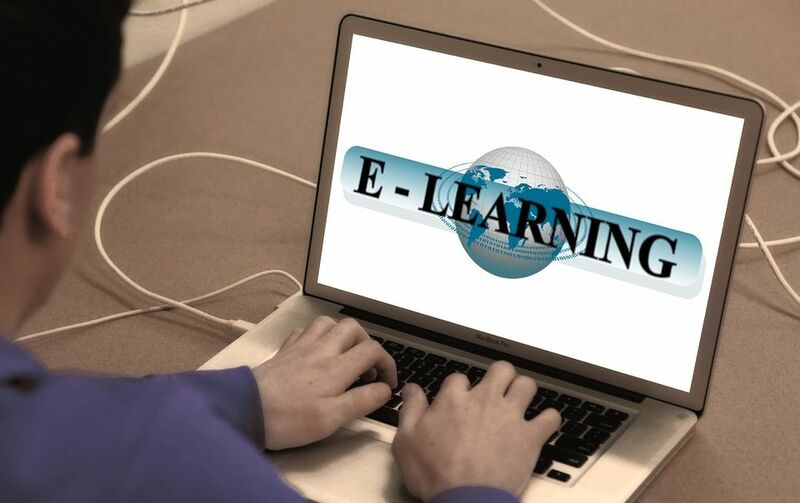 Your eLearning videos and course materials must be translated accurately for the intended international audiences. Otherwise, the subject matter you’re teaching could be lost in translation. This can have costly implications for either your business or your customer (or both). When you start to evaluate the various options available to you for translation software for eLearning development, you should bring the following checklist with you. This checklist contains all the features vital to high-quality, efficient translations for all eLearning components specifically. There are many language translation platforms out there that don’t include these features, so it’s important you check off all these boxes so that you find the right software for eLearning translation specifically. Offers translation file formatting preservation so that you never need to re-format image placement, font properties, line spacing, paragraph breaks and more. Quickly and simultaneously translates multiples files and file types (batch translation). Compatible with all the various file types that you might provide to students as reference materials within your courses, depending on your subject matter or teaching method. Supports the creation of “Siri-quality” voiceovers from one language to another within minutes, not days or weeks. This will allow you to produce instant voice-overs at a fraction of the cost of a human audio voice-over service. You need to have script text typed out first for this. *This allows the software to learn the human translation of your specific words and phrases to be used over and over again. This is especially important for specialized vocabulary and technical terminology used in various eLearning subjects and industries. You must know that this requires human translation in order to work. The best translation software for eLearning development is Pairaphrase. Pairaphrase is a translation management system that includes all of the above features critical for effective translation production for eLearning and online training. What’s more, security is at the center of Pairaphrase’s values. If you don’t choose translation software that offers a high level of security, your translation data can be compromised. This is particularly important when it comes to sensitive company information, or sensitive materials used in private, confidential eCourses. Pairaphrase will never store, index or share your information, or repurpose it for any other reason. Read to get started? Try Pairaphrase, the best translation software for eLearning development.